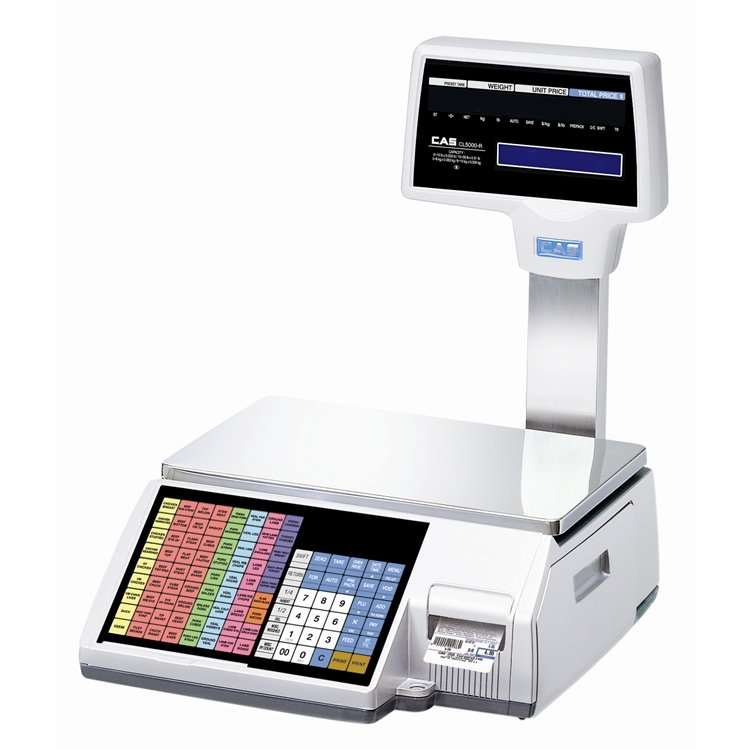 CAS & Ishida Scales – Simpleware Inc.
We bring to you the CAS CL5000B Label Printing Scales available for integration with your IT Retail POS system. 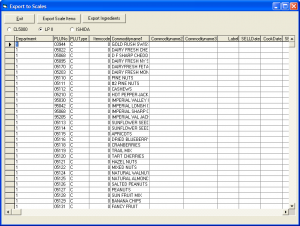 Simpleware has developed in interface to both CAS and Ishida scales. 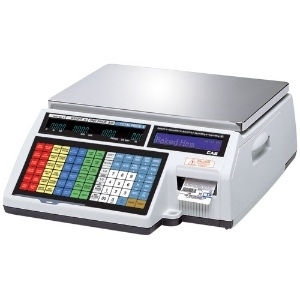 This interface works with the software provided by the scale manufacturer. 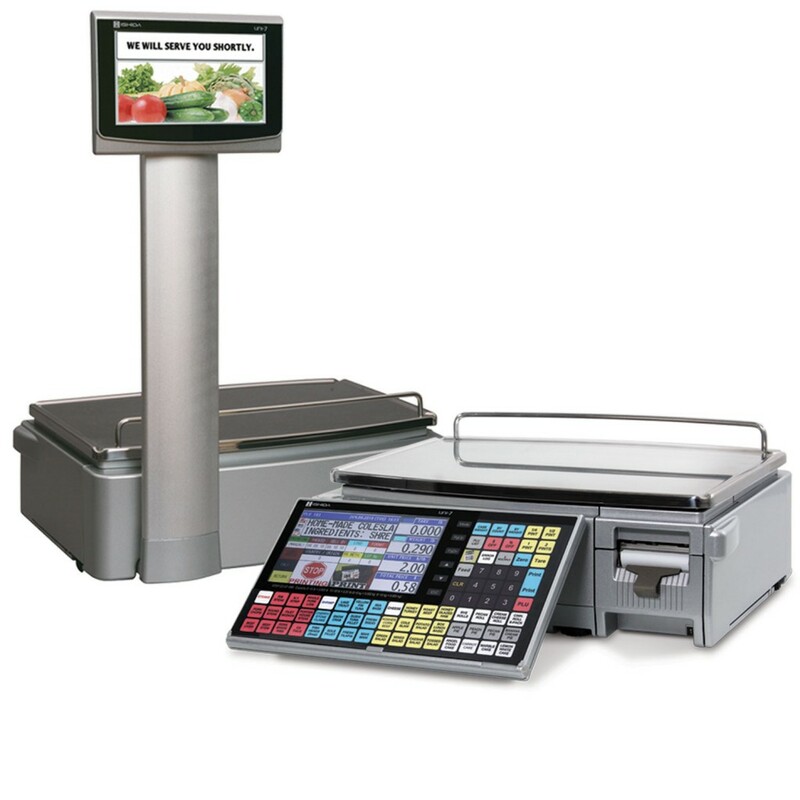 With our interface stores can reduce the amount of time needed to maintain their fresh departments. 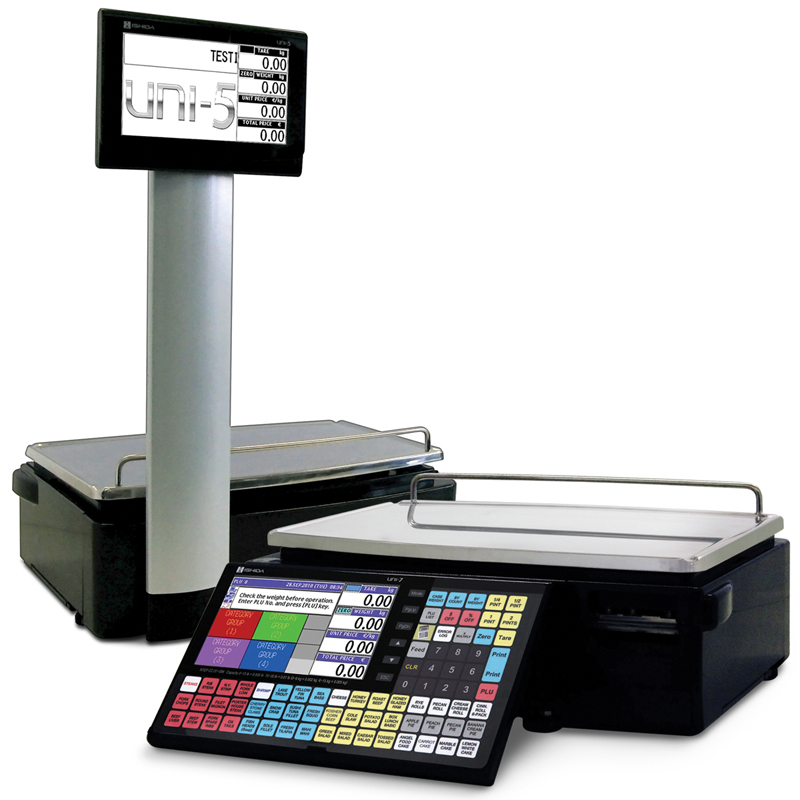 Whether you like your customer display screen colored or black and white, these Ishida scales are packed with features that will fit greatly with your IT Retail POS System!